The city of Coeur d'Alene is a waterfront destination in northwest Idaho. Surrounded by dozens of lakes and the Canfield Mountain area, Coeur d'Alene is a scenic getaway with countless activities and magical views. Nestled in the historic Coeur d'Alene district is the luxurious Blackwell Boutique Hotel. Boasting 9 contemporary suites each with their own special design, this boutique hotel is a gorgeous option for your Coeur d'Alene wedding stay! Don't miss the opportunity to host your wedding at this intimate event venue with indoor and outdoor event spaces. Dancing with the Stars fan? Recently, judge Julianne Hough and her hubby Brooks Laich hosted a welcome dinner for their wedding at the Blackwell! Located outside of Coeur d'Alene in Sandpoint, ID, the Schweitzer Mountain Resort has magnificent mountain views of three mountain ranges, three states, Canada and Lake Pend Oreille. This gorgeous resort has all of the amenities to make your wedding weekend perfect. From luxury guest lodging, to fantastic dining and catering options, plus its indoor and outdoor wedding locations, this resort is sure to take care of all your accommodation and wedding needs. Just 4 miles from downtown Coeur d'Alene is the authentic 100 year old historic farmstead, Settlers Creek. This preserved two story barn with an elevated barn deck, hilltop gazebo, 500 guest outdoor dining ampithere, organic garden is the perfect spot for your Idaho "I do's". You will be sure to impress your guests with this authentic natural setting and rustic surroundings! Located one hour outside of Coeur d'Alene in Dover Bay, ID is the Homestead Barn at the Dover Bay Resort. Tucked away in a field of green grass and featuring spectacular mountain views, the 1930s era Homestead Barn event center is the perfect spot for your Northern Idaho wedding! Creating weddings for up to 175 seated guests and 300 guests in an indoor-outdoor set up, this venue is ideal for rustic weddings. Wow your guests with the on site accommodations with more than 25 bungalows housing as many as 125 guests. Located on Lake Coeur d'Alene, this picturesque resort is the perfect location for your fairytale Idaho wedding. Personalize your wedding at this waterfront venue with a variety of locations for both ceremony and receptions. Looking for something a little different? Check out their wedding cruises for a wedding on water! 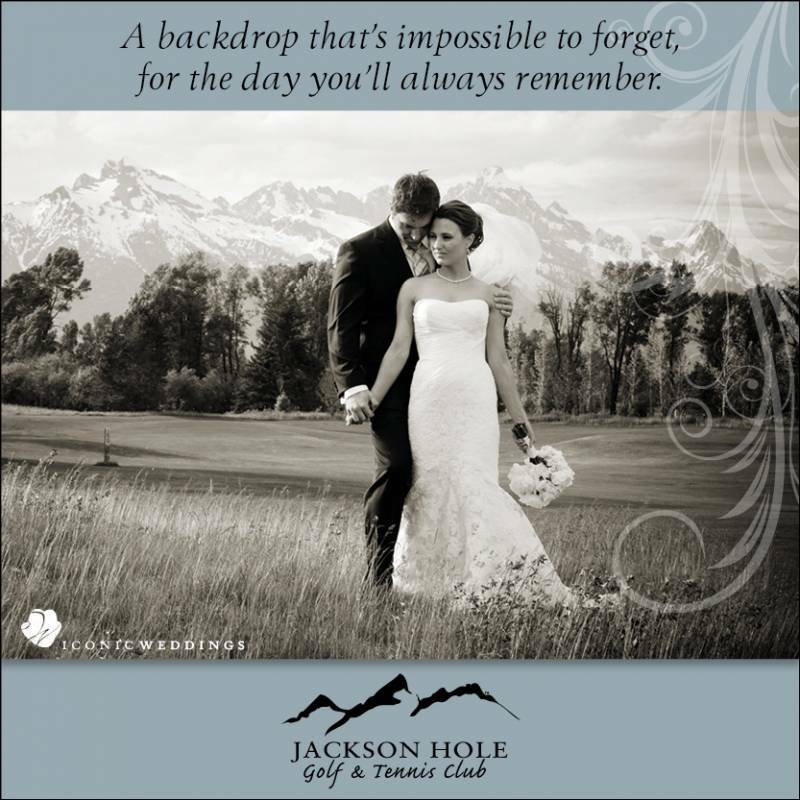 No matter where you choose, the Coeur d'Alene resort will ensure your wedding day is just as you pictured! For a true lakeside dining option, try Cedars Floating Restaurant. Floating on the junction of Lake Coeur d'Alene and the Spokane River, this restaurant is known for providing some of the best food and service in the area. Enjoy the night before your big day by taking in awe inspiring views of the Lake and enjoy the freshest local seafood and the Northwest's finest wine selection. Locally owned and operated, Satay Bistro is an American fusion restaurant that provides locally sourced, farm to table menu options. The Satay catering team created extraordinary events from the smallest of gatherings, beautiful weddings and large dining groups. Make sure to check out its catering options as well if you are looking for delicious food for your wedding day! Located on the seventh floor of the Coeur d'Alene Resort, Beverly's is ranked as one of America's best restaurants and is renowned as a premier dining option in Coeur d'Alene! Featuring floor to ceiling wine displays and a wine inventory worth over $2 million, this restaurant is sure to provide you and your guests a spectacular dining experience before your big day. The city of Coeur d'Alene is perfect for outdoor enthusiasts and relaxation seekers. Guests can spend their days taking part in a wide range of water sports and outdoor activities. The Coeur d'Alene Golf & Spa Resort offers something for the bride and groom with a day of golfing with his groomsmen, and spa amenities for the bridal party! Downtown Coeur d'Alene also features over 100 stores in a 6 block area, making it the perfect afternoon activity for your out of town guests!